Wacky Dutch carmaker Spyker says it is on the verge of a global resurgence, and that it will all begin with the unveiling of a concept car at the Geneva Motor Show. That concept, codenamed B6, may preview a future production model that could broaden Spyker’s appeal. A few weeks ago, Spyker CEO Victor Muller announced that his company would be bringing a new car to Geneva, and rumors of a smaller, less-expensive sports car designed to take on the Porsche 911 began circulating. Muller hasn’t elaborated any further on the B6’s design or market segment, instead preferring to whet appetites before the car’s March 5 unveiling in Switzerland. It looks like the B6 will be a sports car, and that should be cause enough to celebrate. Spyker’s neo-Victorian styling has won it many fans, but the company won’t be able to keep the momentum going forever with the one model it currently produces. 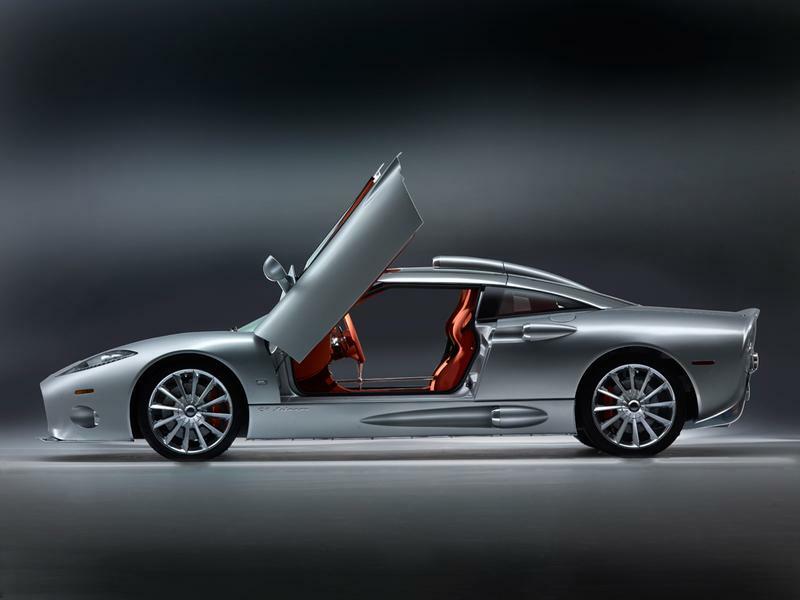 Spyker has been building different versions of the C8 since 1999. The current C8 Aileron sports a 4.2-liter Audi V8, with 400 horsepower and 354 pound-feet of torque. Although it has been continually refined over the years, the C8 is still basically a 14-year-old car, so an infusion of new technology could be helpful. Positioning the B6 below the C8 as a 911 fighter also opens up a wider potential customer base, and could potentially allow Spyker to grow from a boutique carmaker into a Dutch Porsche or Aston Martin. Spyker Cars NV spent the past few years buying and trying to operate Saab, but with the demise of the Swedish brand, it seems the company is turning its attention back to the Spyker brand itself. There is more to this kooky Dutch brand than meets the eye. Spyker started out in 1880 as a coachbuilder, and even built the carriage used by the Dutch Queen. At the turn of the 20th century, Spyker transitioned to car and airplane (hence the propellor in the company’s logo) manufacture. The company went bust in 1926, and was revived as Spyker Cars NV in 1999.